The Young Adult Library Services Assn has teen reviewers make recommendations on YA novels. 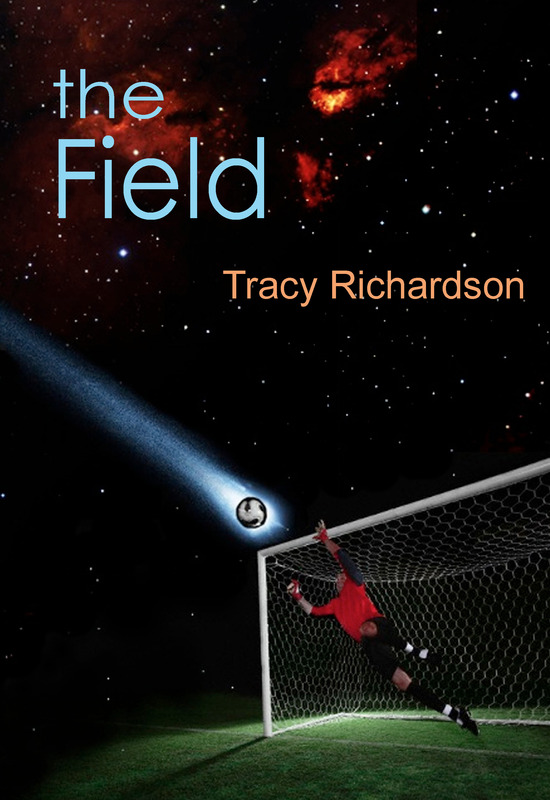 THE FIELD just received a top ten recommendation! Whoo Hoo!